Monoprice 3000mAh External Battery Pack and HDMI Cable Sale, $4.99 Free Shipping. Expires November 24, 2015 or while supplies last. Give charge via USB to that smartphone, tablet, or other device. 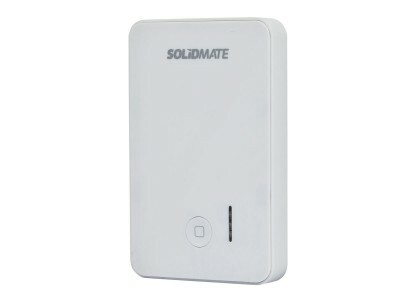 It carries a maximum charge of 3000mAh, so it can fully recharge the battery of any existing mobile phone or tablet. 6ft HDMI Cable only $3.74 Free Shipping.